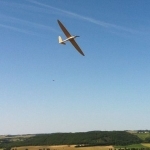 The Delair Tech 26X or DT26X is a powerful, purpose built, fixed-wing drone. According to Delair Tech, the DT26X is “The 1st UAV system certified for beyond visual line of sight operations.” So how far will the DT26X go beyond visual line of sight? The DT26X has 4 hours of flight time and can fly almost 125 miles. Like the rest of the Delair Tech product line, the DT26X is integrated with Delair-analytics. Delair-analytics is software that processes drone acquired data. 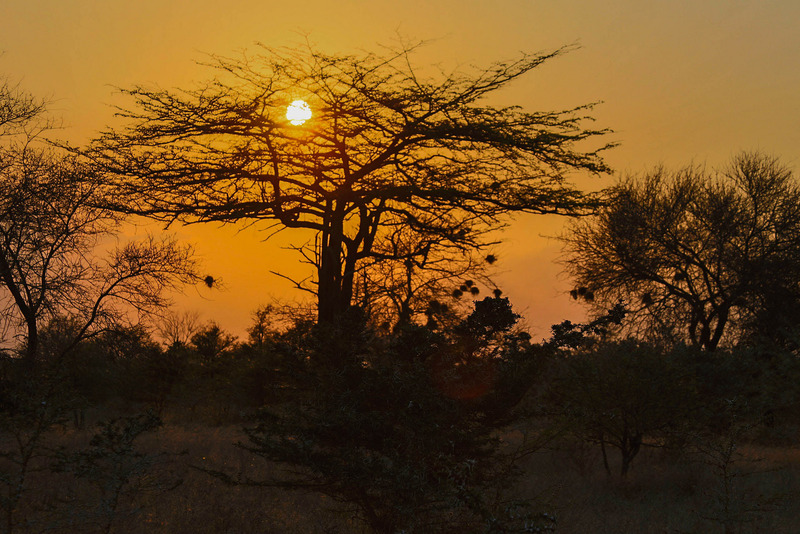 After the trials, if successful, Bathawk Recon will have a number of new potential customers, including Mantra Tanzania and TANAPA (the Tanzania National Park Authority). Bathawk Recon, a Tanzanian UAV Anti-Poaching surveillance company, is organizing UAV (drone) trials in the Selous Game Reserve. If successful, these trials could mark the beginning of the first large-scale UAV anti-poaching project in Africa. 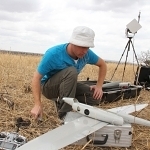 For more information on Bathawk Recon’s anti-poaching activities using UAVs visit our website http://www.bat-hawkrecon.com.